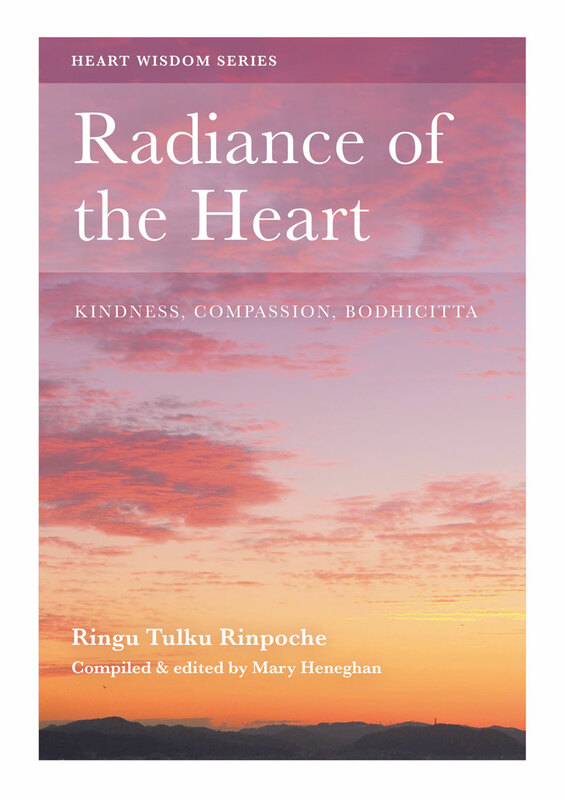 This volume presents some of his teachings on a perennial and core topic – kindness. 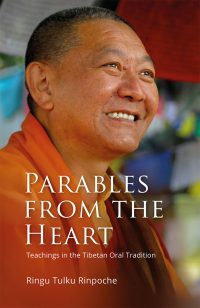 Drawing on five teaching sources, the text first encourages us with a practical look at how to bring kindness and compassion into our daily lives. 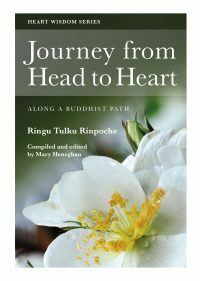 Ringu Tulku discusses themes of meditation and the practice of tonglen; and answers a wide range of questions. 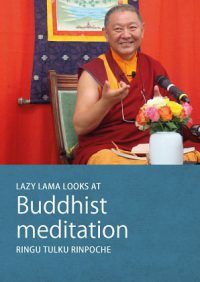 The text then looks towards kindness and compassion from a more ultimate perspective: Ultimate Bodhicitta, the heart essence of enlightenment. 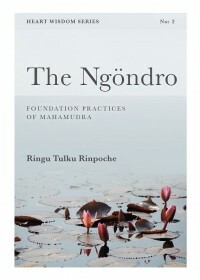 Embodying such understanding brings an ever purer expression of kindness and compassion, imbued with deepening wisdom. Thus, this small text aims to present a wide-ranging, but pithy, contemplation of this subject, central to the hearts and lives of us all.